Tags: Back Trail, Baraat, Lehenga, Red, Sea Green. 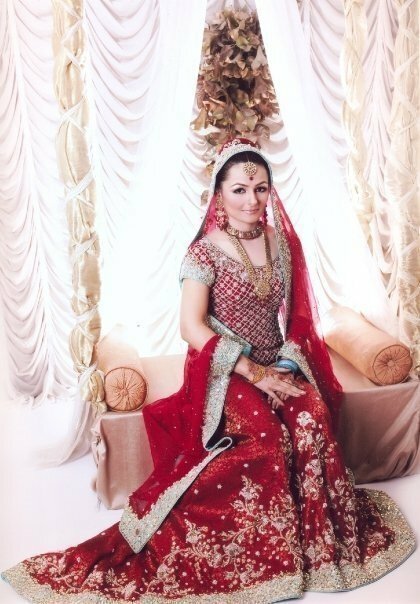 Pure banarsi chiffon furshi (large flare) lehengha adorned with light golden, dull golden and silver embroidery. Pure crinkle chiffon dupatta and shirt.